Femmenessence is a completely new approach to women’s health. Introduced to the market after 5 years of safety and human clinical trials. Instead of introducing foreign hormones into the body, Femmenessence supports the body’s own production of hormones through the Hypothalamus Pituitary Adrenal Ovarian Axis, which controls the regulation of hormone production. 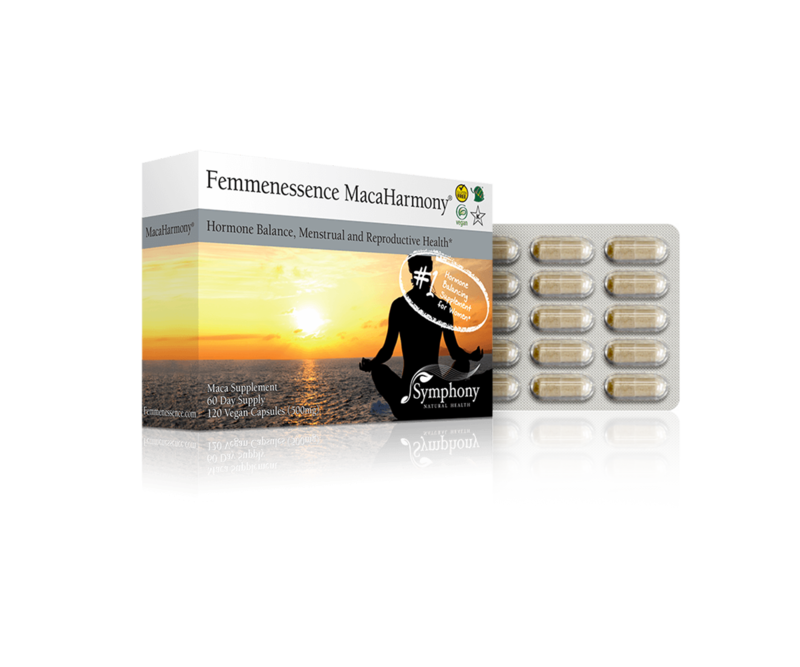 By supporting these master glands, Femmenessence corrects the body’s hormone imbalance by addressing the cause of the problem, not just the symptoms. 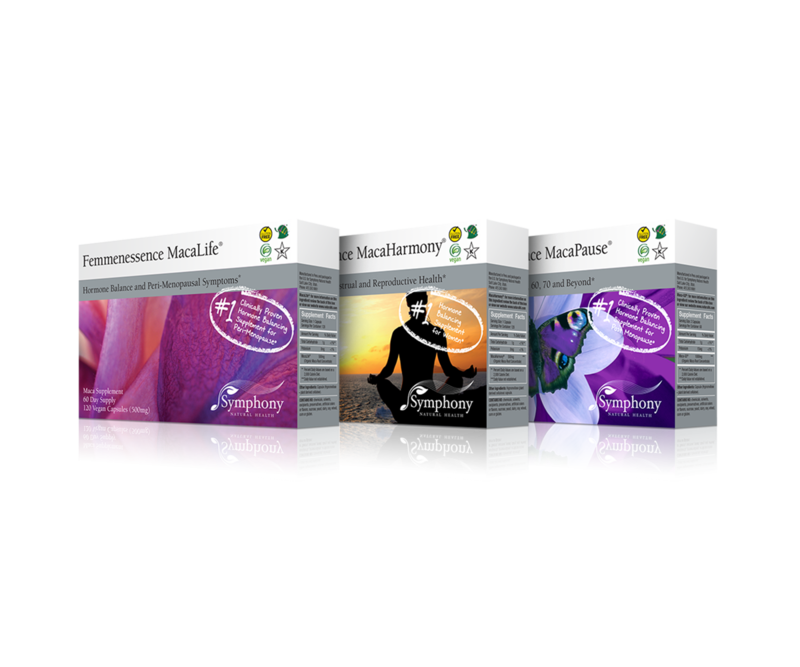 The Femmenessence (Maca-GO™) range is for women at each stage of life. Whether you’re a young woman seeking relief from the discomfort associated with monthly menstrual cycles, a woman preparing her body for optimum fertility and pre-conception health, experiencing menopausal symptoms, or looking to improve hormone production in later years to support heart, bone and mental health, Femmenessence has been proven to help by optimizing your own hormone production and balance based on your biological stage of life. 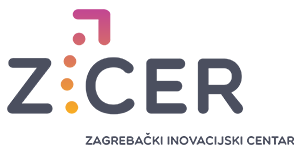 In 2006, NHI published the final papers on five years of research and double blind placebo clinical trials on Maca-GO™ (the ingredient in Femmenessence). These results demonstrated improvements in hormone balance, cholesterol levels, body weight and bone density depending on a woman’s biological stage of life. This research included one of the highest reductions in menopausal symptoms such as hot flashes, night sweats, fatigue and mood swings seen from an herbal product clinical trial.